The company told Reuters it was aiming to protect customers in countries where police seize phones at will and all users from the risk that the attack technique will leak to spies and criminals. The privacy standard-bearer of the tech industry said it will change the default settings in the iPhone operating system to cut off communication through the USB port when the phone has not been unlocked in the past hour. 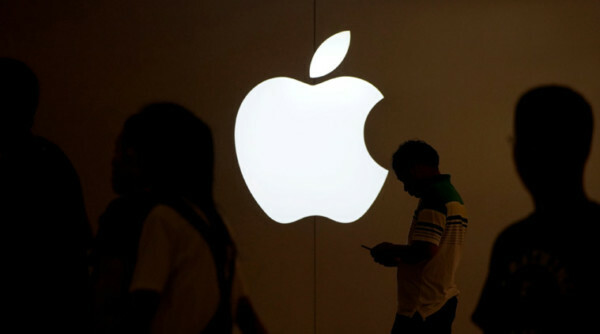 Apple Inc said on Wednesday it will change its iPhone settings to undercut the most popular means for law enforcement to break into the devices. The company told Reuters it was aiming to protect customers in countries where police seize phones at will and all users from the risk that the attack technique will leak to spies and criminals. The privacy standard-bearer of the tech industry said it will change the default settings in the iPhone operating system to cut off communication through the USB port when the phone has not been unlocked in the past hour. That port is how machines made by forensic companies GrayShift, Cellebrite and others connect and get around the security provisions that limit how many password guesses can be made before the device freezes them out or erases data.